Audi R8 – Not Long now! 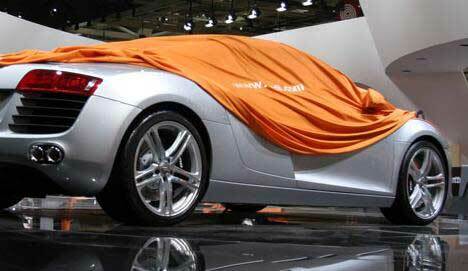 Here’s a sneaky picture of the eagerly awaited Audi R8 with the wraps almost off. 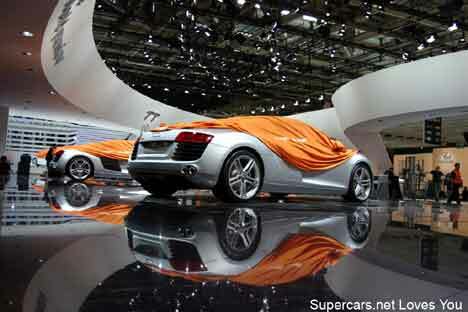 The picture was taken at the forthcoming Paris Motor Show.